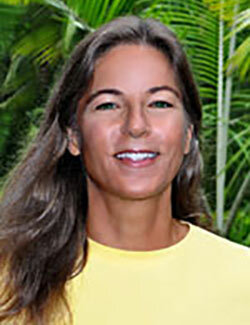 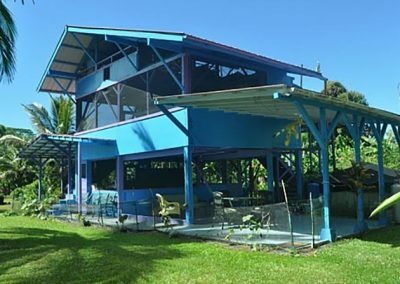 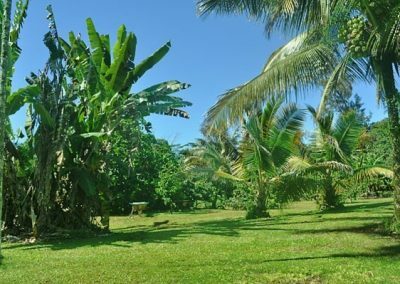 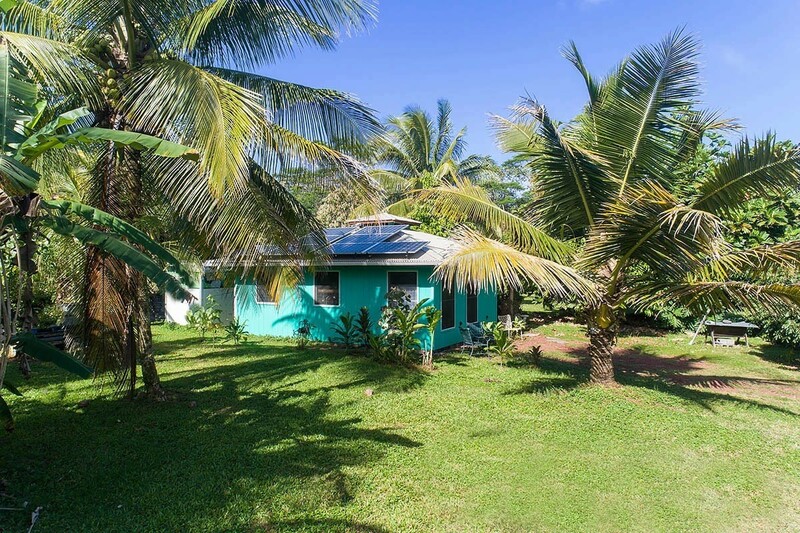 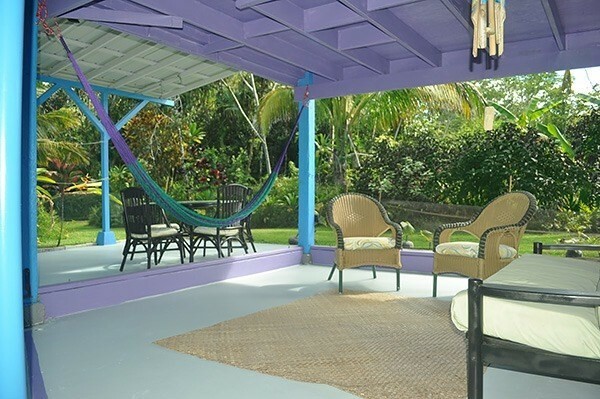 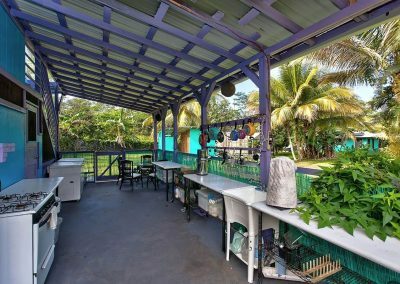 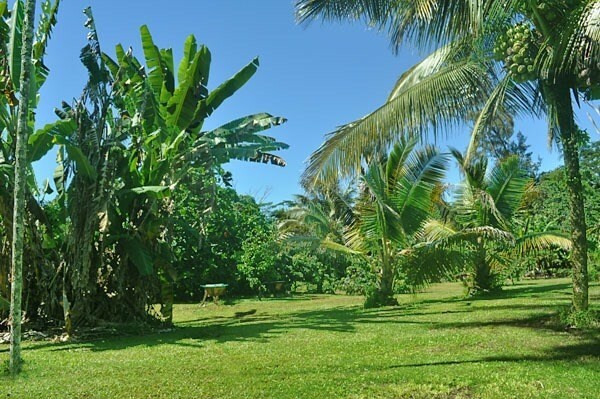 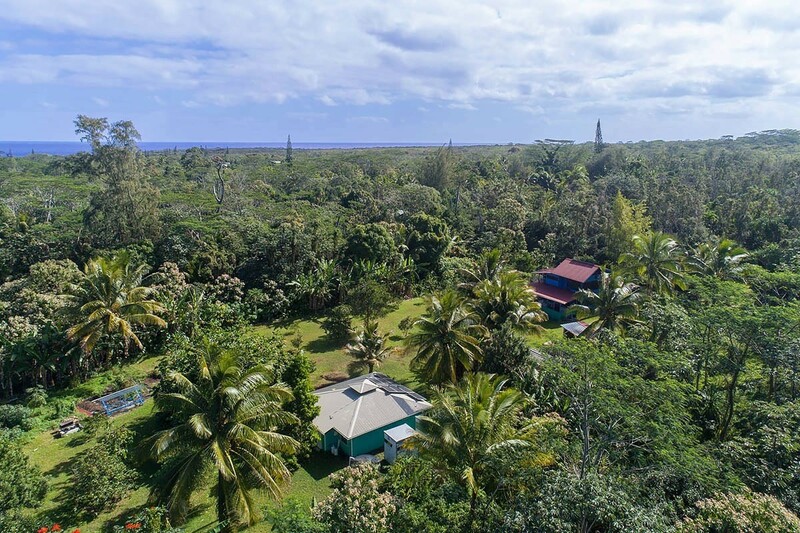 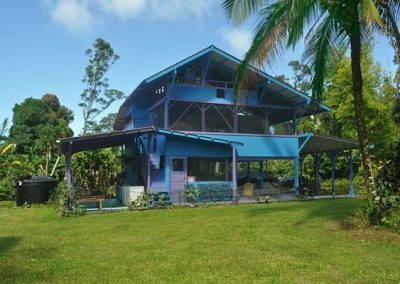 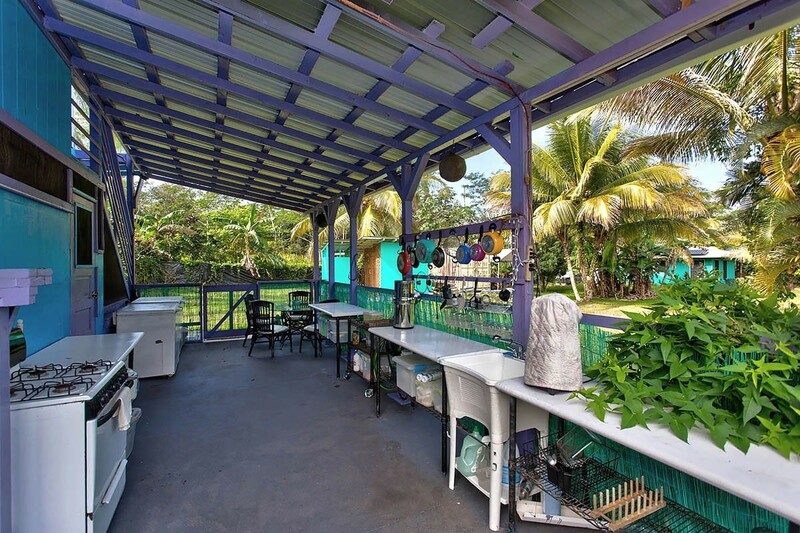 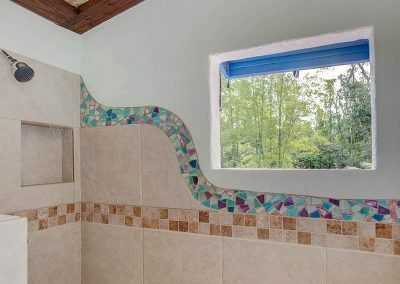 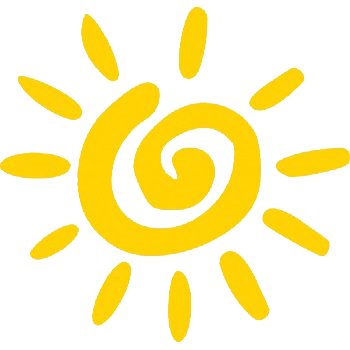 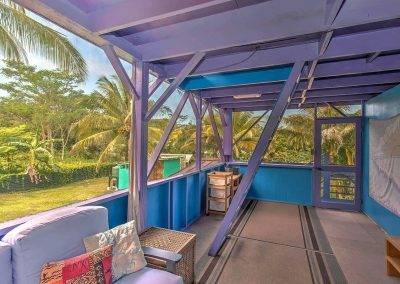 Amazing property with 2 homes in the beautiful coastal community of Waa Waa. 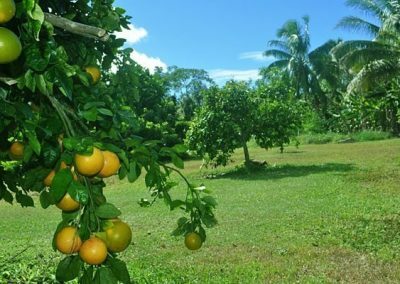 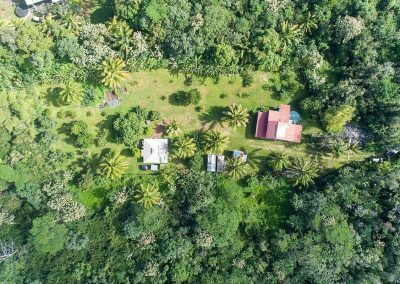 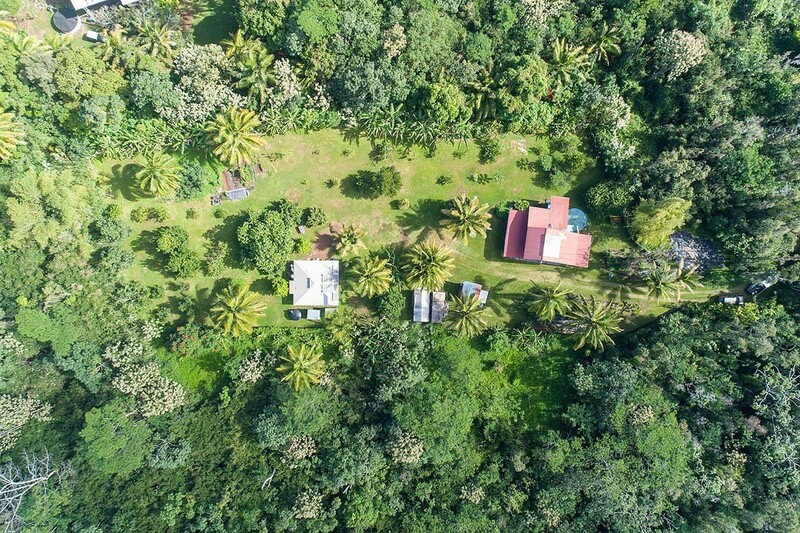 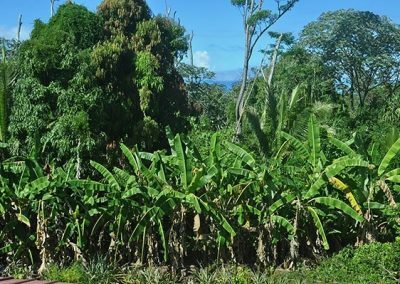 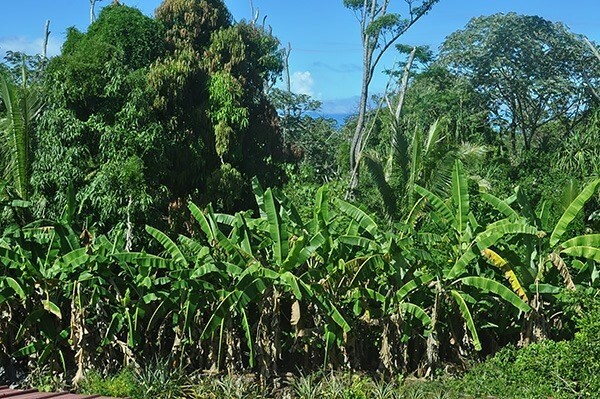 This type of property is rarely available – over 1 ½ acres of level, cindered, fenced land planted with over 70 mature fruit/food bearing trees. In the middle of this amazing orchard are 2 comfortable homes. 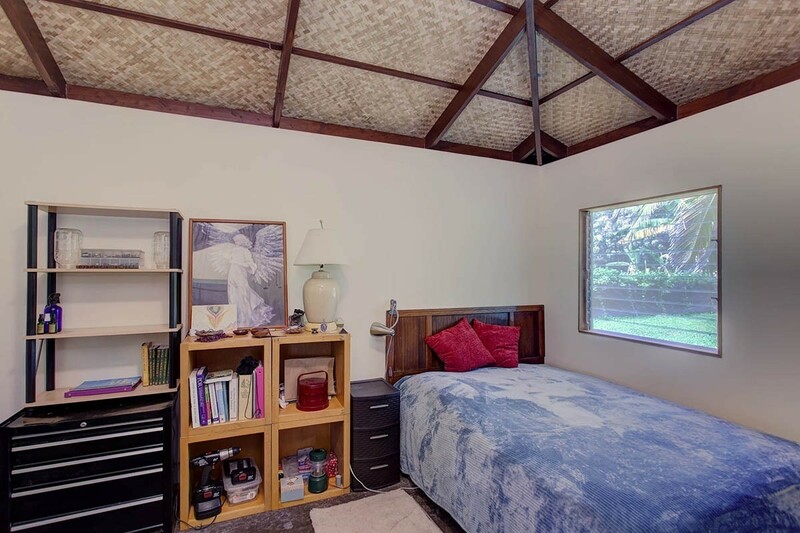 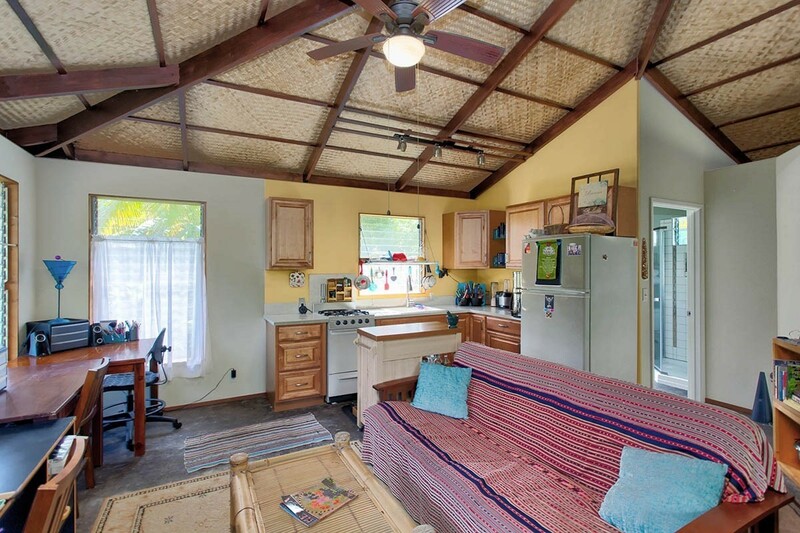 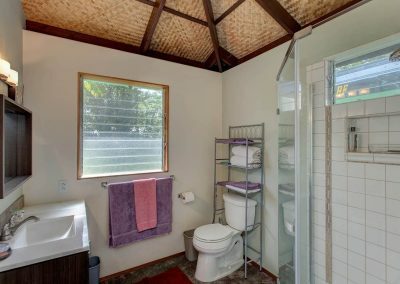 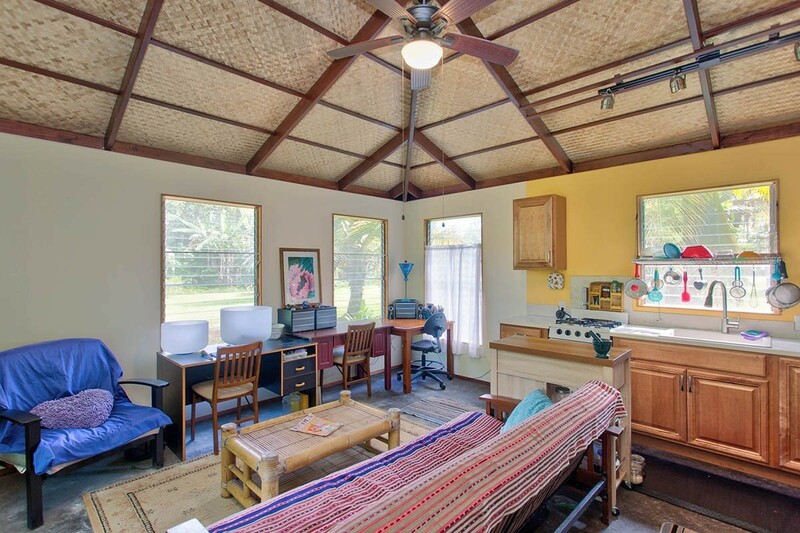 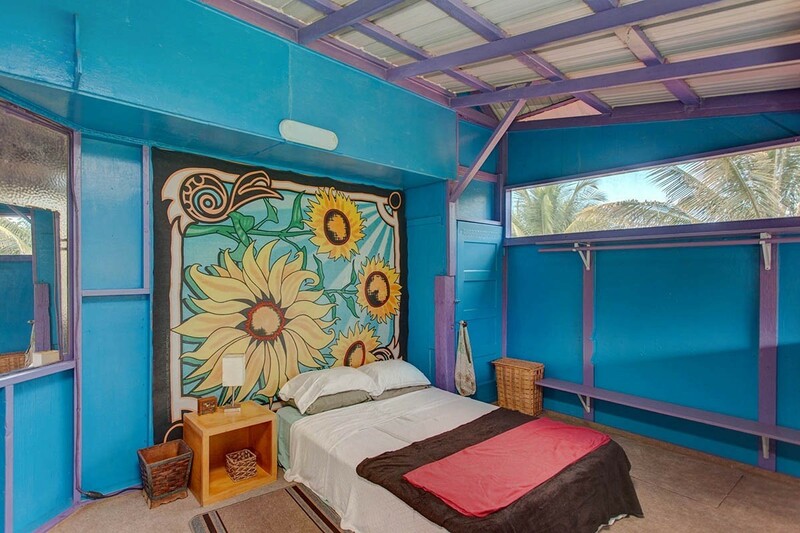 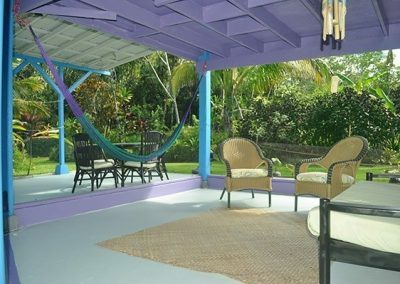 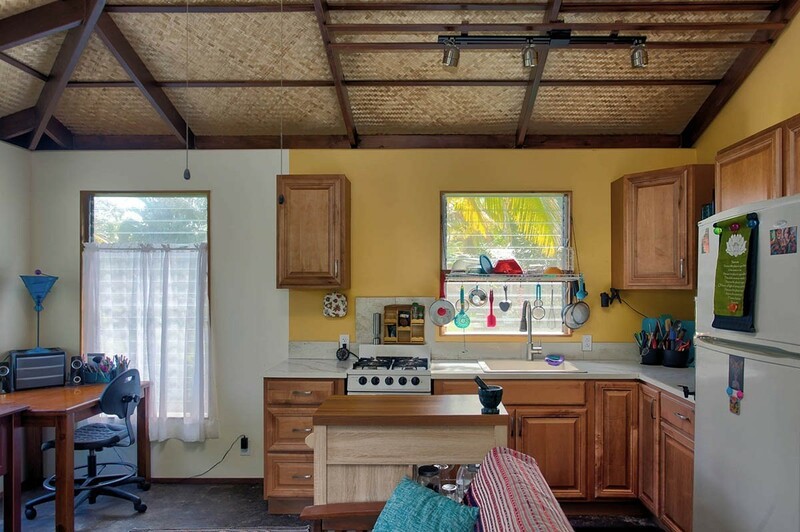 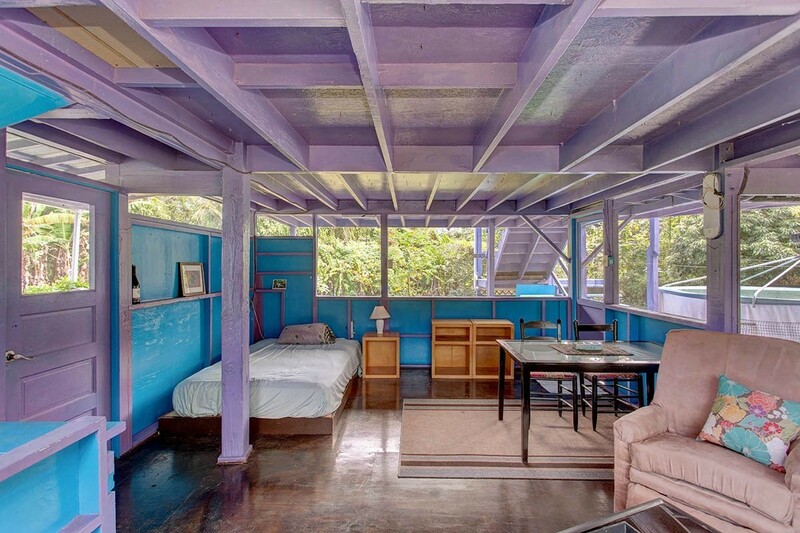 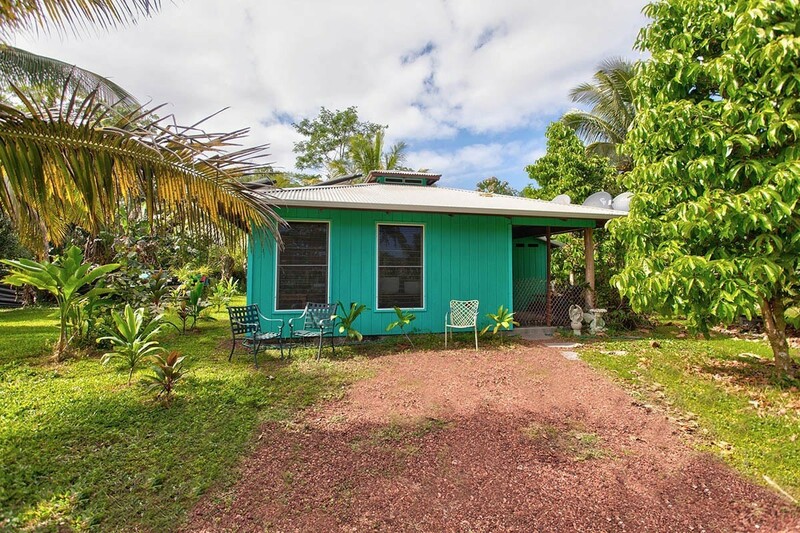 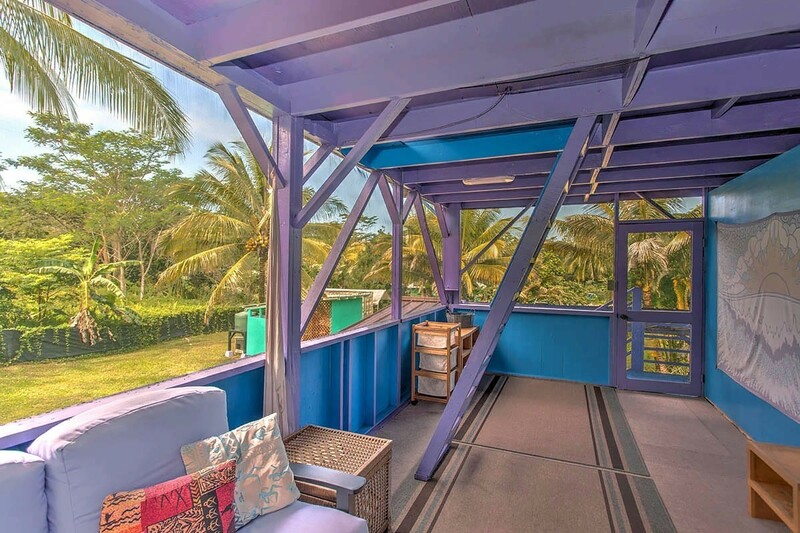 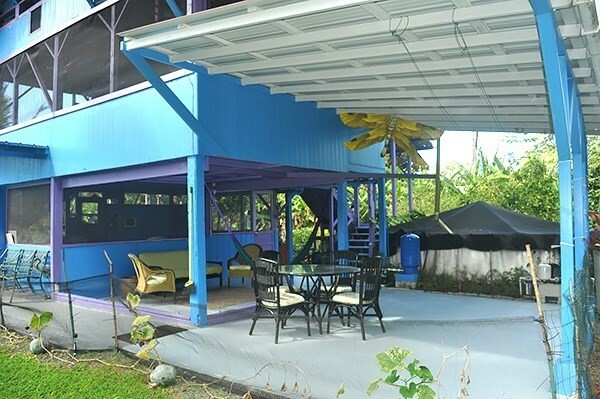 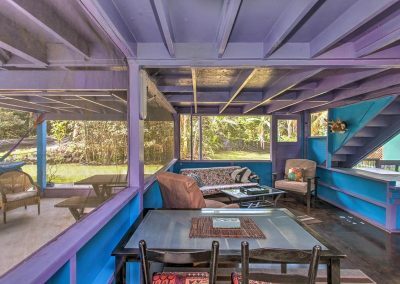 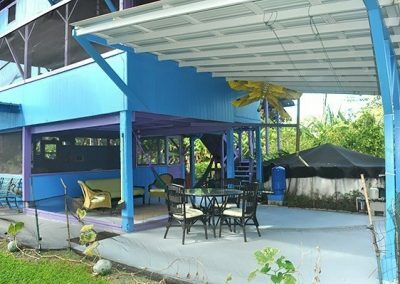 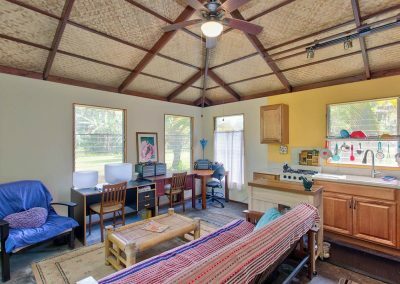 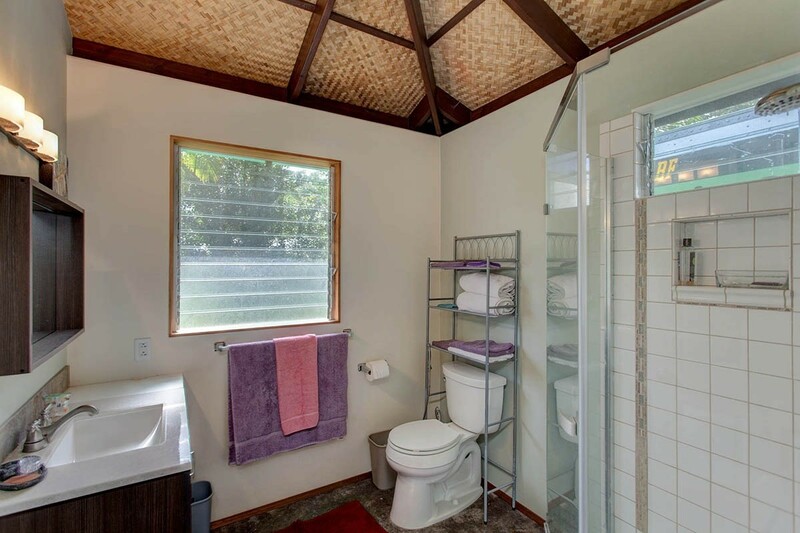 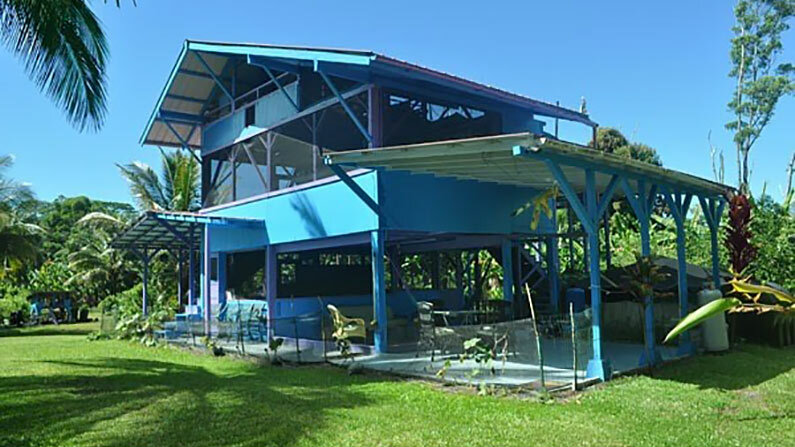 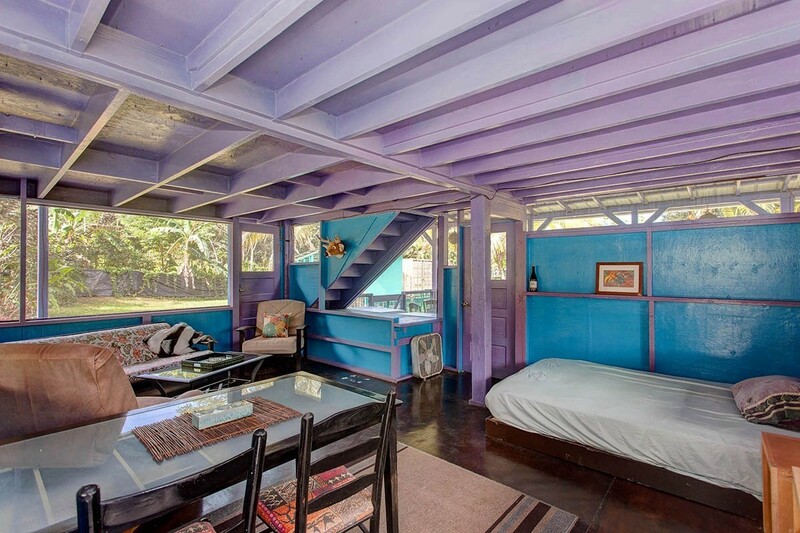 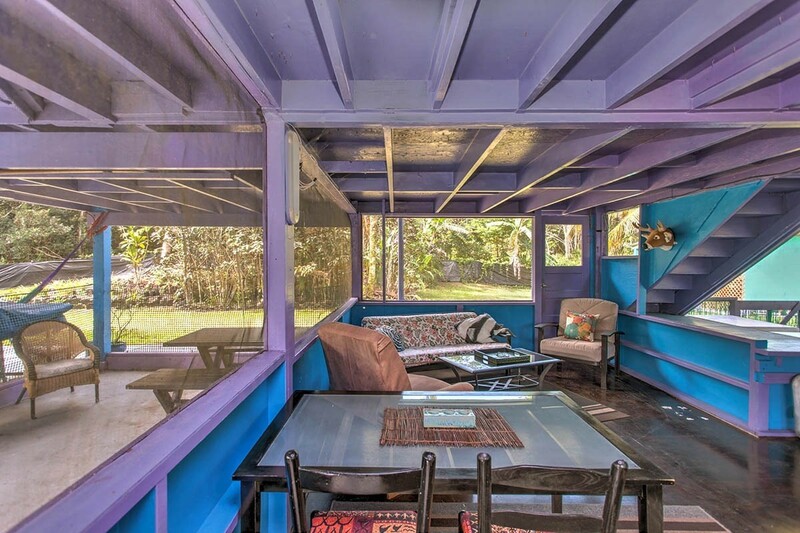 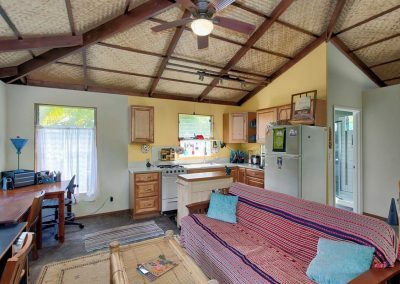 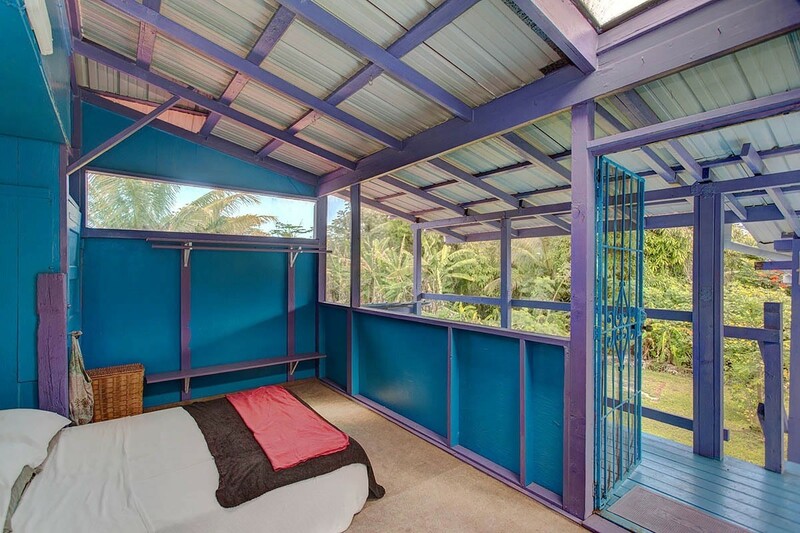 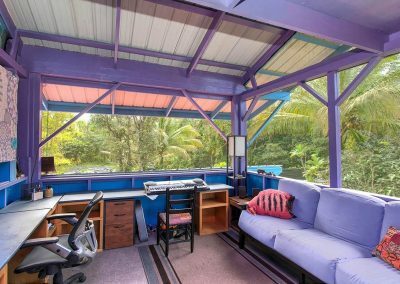 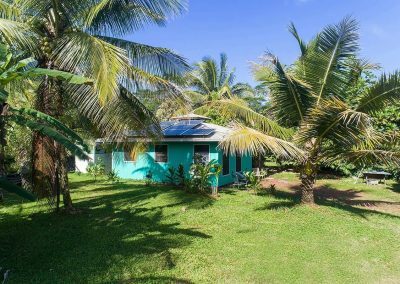 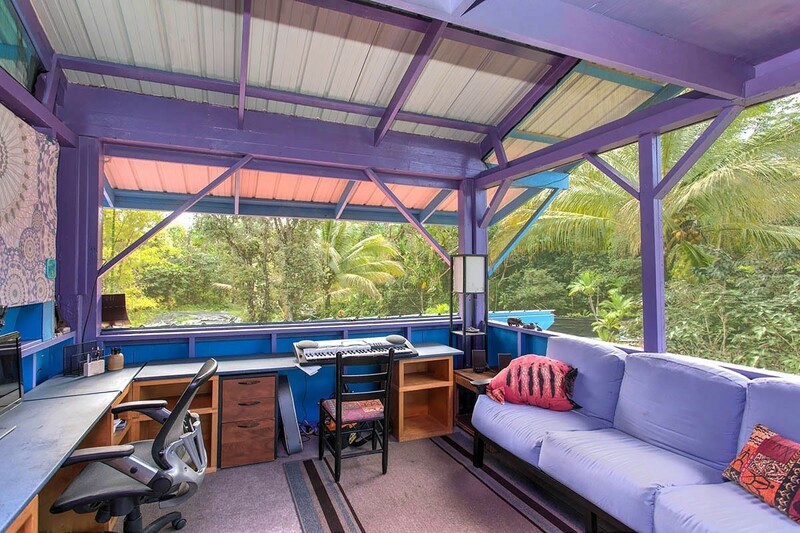 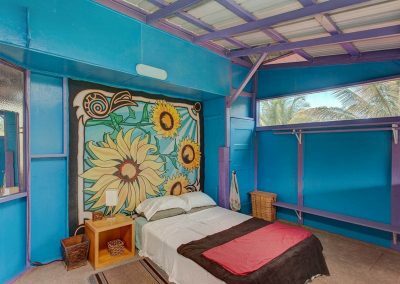 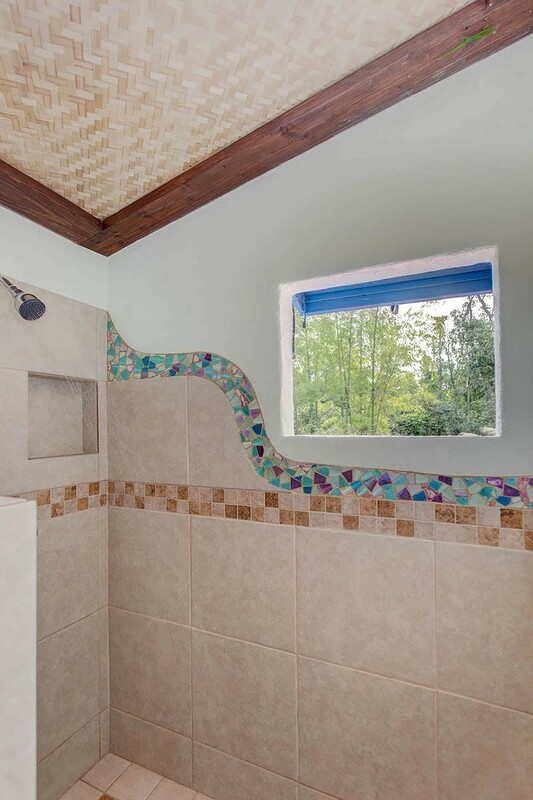 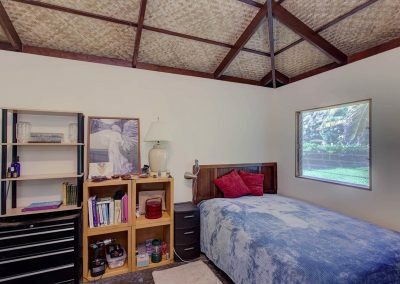 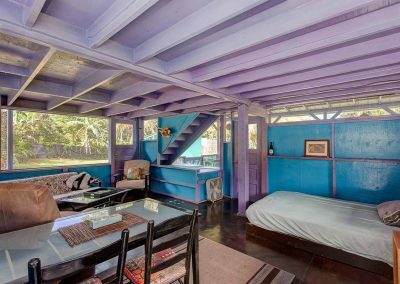 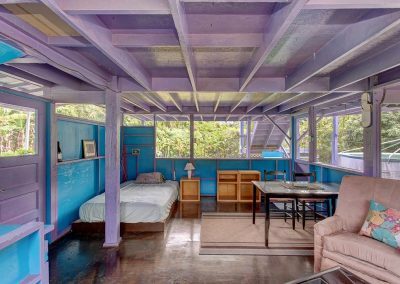 The 1020 square foot main home is a 3-story screen house, single wall with outdoor kitchen, indoor and outdoor bathrooms + huge covered lanais. 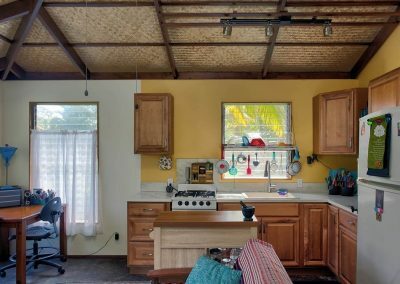 The 2nd bungalow home built in 2016 is double wall with indoor kitchen and bathroom.